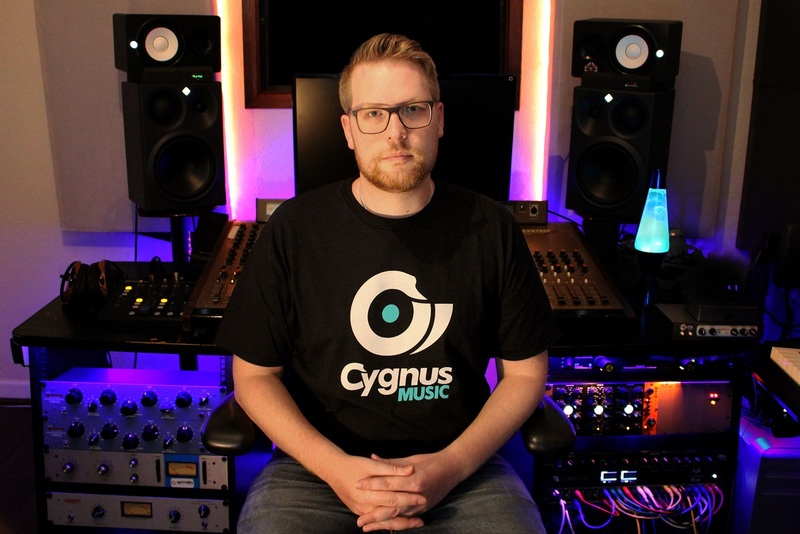 Cygnus Music are proud to announce that Charlie Bierman aka Break has joined them to offer professional mastering alongside our other engineer Luke Fletcher. Using the Cygnus SHOP, clients can book in mastering jobs by uploading their pre-masters and paying via either Paypal, card or if they are a distribution client they can pay via their label account. There are a limited amount of slots each week so clients are advised to book in advance to avoid disappointment and labels who distribute their labels through Cygnus receive up to 20% discounts on all Shop items. Cygnus Music is a digital distribution company based in the UK and currently works with around 800 leading dance and urban music record labels. We offer a tailored and personalised service to our clients and enjoy building close relationships with them. We have our own in-house label management system where labels can schedule and manage their releases as well as benefit from functions such as daily sales, accounting, Spotify performance reporting and our shop which offers graphic design, mastering, creative content and more. 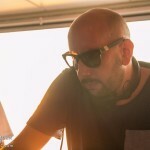 Cyantific tells us his top 5 tunes of 2015. Rockman – The Machine EP – Formation Records.